The air quality is good. The air pollution pose no threat. The conditions ideal for outdoor activities. 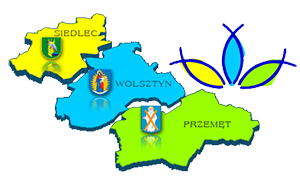 Welcome to English version website of the District Governor in Wolsztyn. Information menu is on your left. For any further information, please contact us on promocja@powiatwolsztyn.pl.